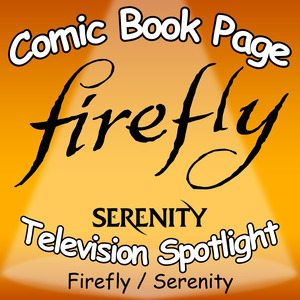 John and Kay have a spoiler filled discussion about the Firefly television series and the Serenity movie. This entry was posted in Movie, Podcast, Podcasts, PopArtsPlace, Review, Television and tagged Adam Baldwin, Firefly, FOX, Jewel Stait, Jewel Staite, Movie, Nathan Fillion, Serenity, Summer Glau, Television on October 24, 2017 by Kay. Defenders Season 1: John and Kay have a spoiler filled discussion about the first season of The Netflix show Marvel‘s Defenders. This entry was posted in Podcast, Podcasts, PopArtsPlace, Review, Television and tagged Daredevil, Defenders, Iron Fist, Jessica Jones, Luke Cage, Marvel, Netflix on October 17, 2017 by Kay. 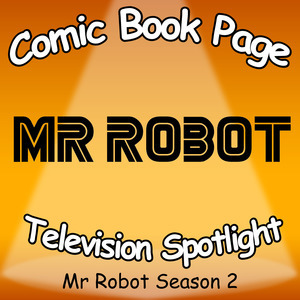 John, of ComicBookPage, and Kay, of PopArtsPlace, have a spoiler filled discussion about the second season of Mr. Robot. This entry was posted in Podcast, Podcasts, PopArtsPlace, Review, Television and tagged Mr. Robot, Rami Malek, USA Network on October 14, 2017 by Kay. 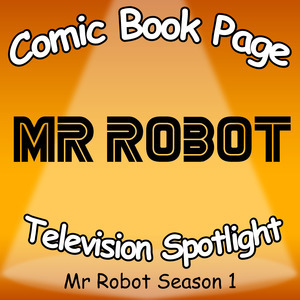 John, of ComicBookPage, and Kay, of PopArtsPlace, have a spoiler filled discussion about the first season of Mr. Robot. This entry was posted in Podcast, Podcasts, PopArtsPlace, Review, Television and tagged Christian Slater, Mr. Robot, Rami Malek, USA Network on October 14, 2017 by Kay.